Requirement: A high profile packaging manufacturer required a high level clean to its 60,000 Sq. Ft warehouse and manufacturing areas. Problem: The extremely high levels of dust and particulate matter contamination created by use of extreme amounts of cardboard and paper. As the manufacturing process is designed specifically for the pharmaceuticals industry very high levels of cleanliness and hygiene are required. 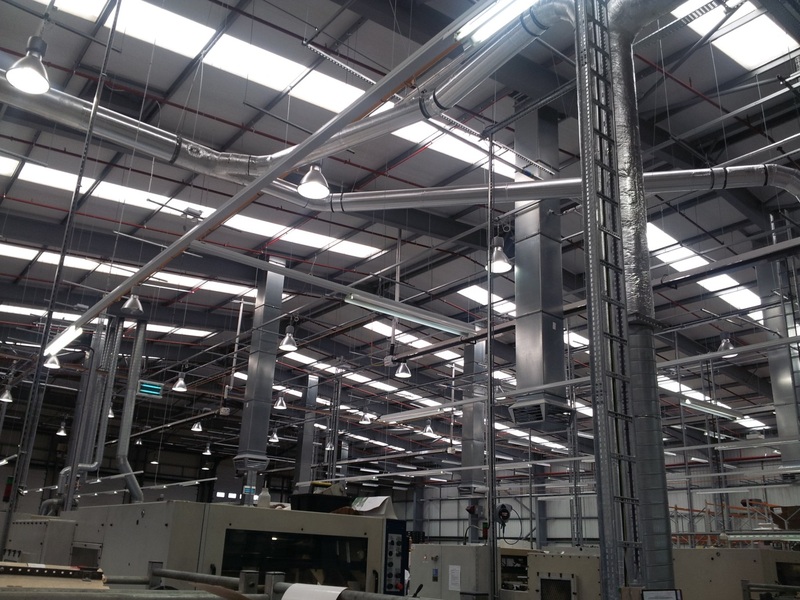 Additional problems: Due to heavy plant, production facilities and associated ductwork, wire looms and overhead frame work there were many obstacles and potential problems to consider. Most importantly this work could only be carried out during a closure or facility shut down. Due to heavy workload and order commitments there was only one window of opportunity, this being 30th & 31st December 2013. 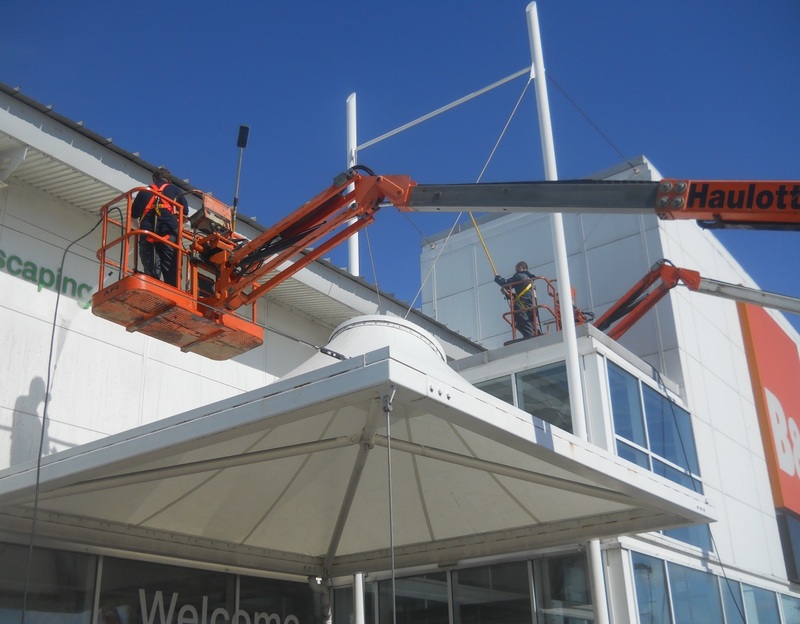 Solution: employing skilled labour force to use a combination of powered access equipment and high reach (SkyVac) vacuum systems to clean all horizontal/dust collecting surfaces above 3 metres. Powered access machines driven by our trained and licensed operatives to clean those areas safely accessible using compact vacuum machines and “SkyVac” vacuum systems operated by skilled operatives enabling surfaces up to 40ft high to be cleaned from ground level. Result: operation completed on time and within budget with excellent results and a satisfied customer.